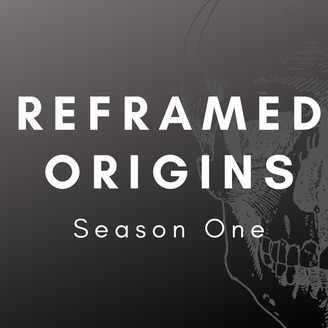 Reframed Origins takes us back to the fossils that improved our understanding of human evolution over the past 6 million years. Each episode focuses upon a fossil, how it was discovered, how human evolution was understood at the time and how it helped palaeoanthropologists to see our evolution in a different light. The series will also take on larger themes, such as dating techniques and species concepts. Famous and less well-known fossils will feature in this series. With the help of Nick, I will bring you the evidence that proves the fact of Evolution. 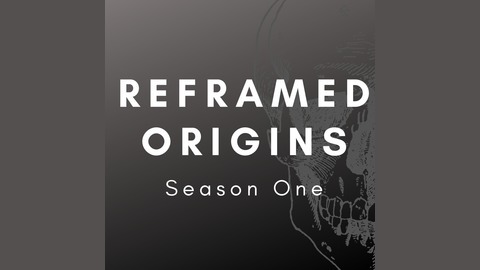 Want to support the Reframed Origins Podcast? Visit Patreon and donate what you can to this work: https://www.patreon.com/cennathis?u=583944.